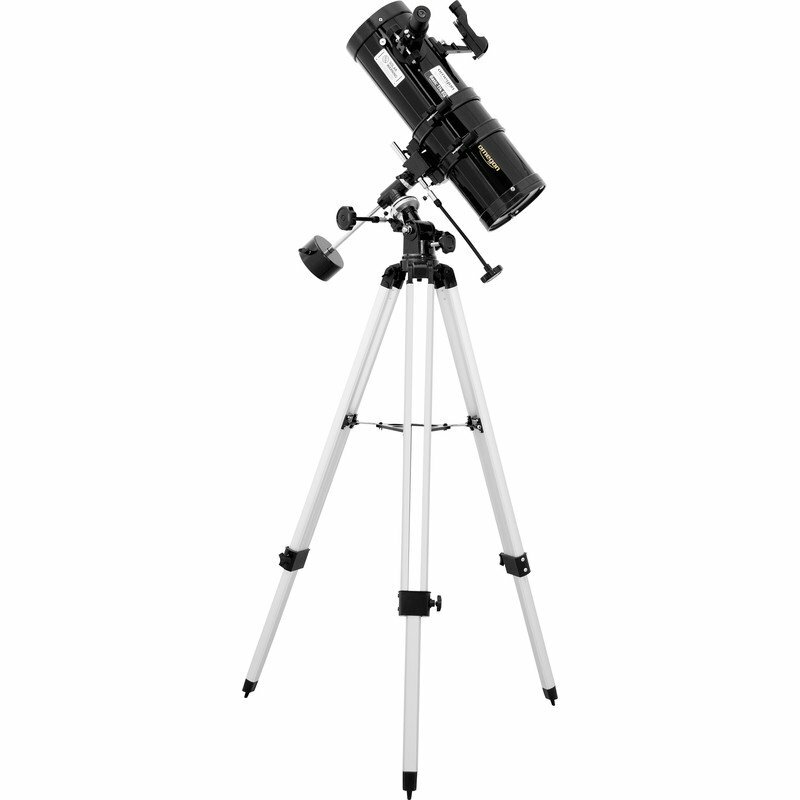 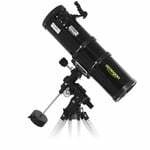 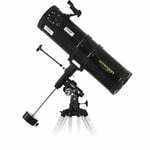 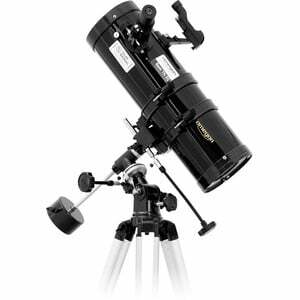 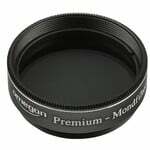 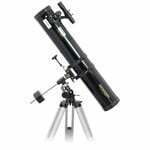 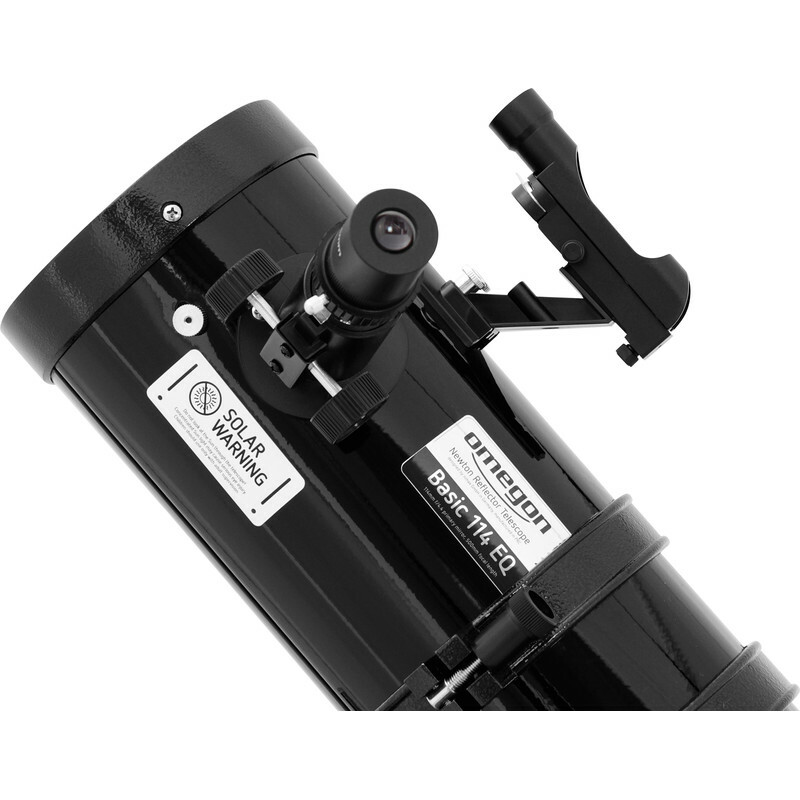 N 114/500 telescope: This classic Newtonian telescope provides 114mm of aperture in a particularly light and compact design. 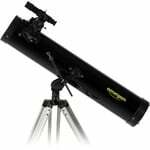 It is therefore an ideal telescope for beginners. It is very easy to transport, simple to handle and requires no special expertise to operate. 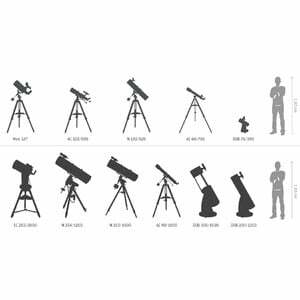 This telescope you will show you the rings of Saturn and the cloud bands and moons of Jupiter - looking like a small planetary system all of its own. The brighter nebulae and regions of star formation, such as the Orion Nebula, can also be observed. 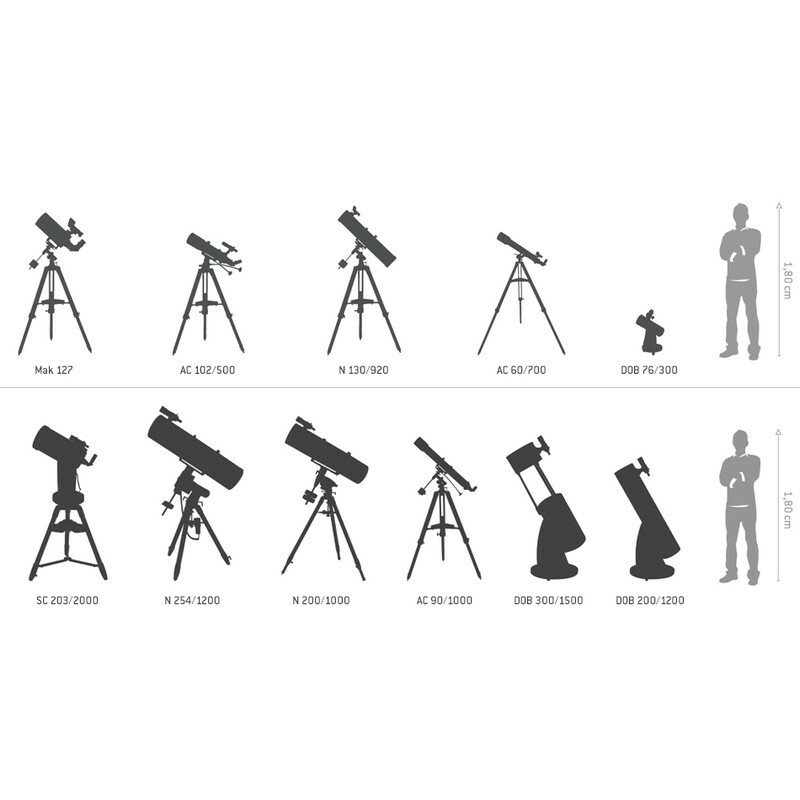 Why not go on your own personal voyage of discovery. The parallactic EQ-1 mount with counterbalancing counterweight. Precise guiding of celestial objects is only possible with this type of mount. 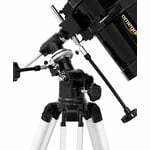 The practical, flexible slow motions allow you to always keep the object in the field of view.